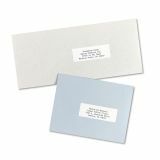 Bright white labels for sharper print quality are perfect for creating labels for addressing, shipping, bar coding and organizing. 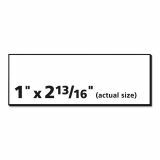 Note: A minimum quantity of 4 must be ordered, and in units of 2 thereafter. 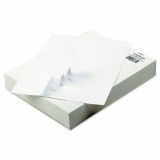 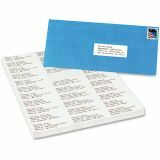 Avery Copier Address Labels, 1 x 2 13/16, White, 8250/Box - Save time addressing repeat mailings. 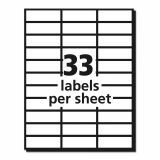 Create a master sheet once and make copies as needed. 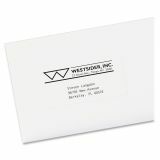 Bright white labels for sharper print quality are perfect for creating labels for addressing, shipping, bar coding and organizing. 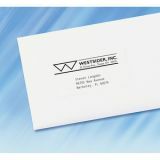 Letter-size sheets are optimized for high-speed copiers and feed automatically through copy machines. Permanent adhesive keeps labels secure on all mailings. 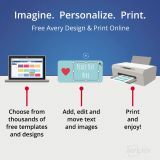 Free, easy-to-use templates are available online.